If you go through our Game archive here, you'll see some nice games had been released this year which mobile gamers enjoyed but today I'll tell you about some of the most incredible upcoming Android games you should expect coming in by 3rd (third) Quarter of 2016, a time between June and September 2016, believe us, you don't want to miss at least one of these games below. 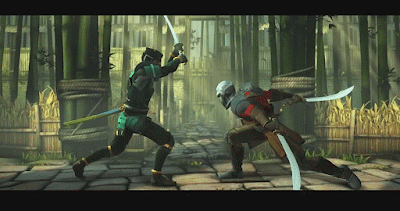 Moscow Based game company, Nekki, released an Official teaser for a new version of its fighting game known as "Shadow Fight 3" , its third version of the game. The game has a captivating story and fascinating new 3D graphics. Fighting characters have skills but You can now add new unique moves by going into your shadow form to use these amazing set of your unique fighting moves and abilities. 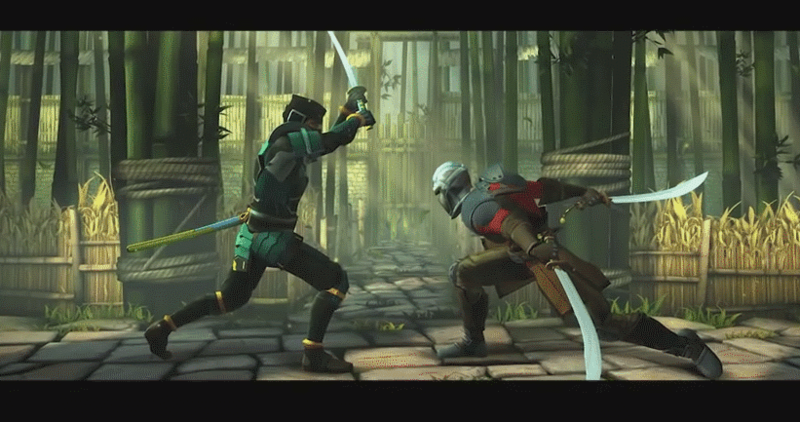 For now there only screenshots of Shadow Fight 3 that had been released but the developers plan the Shadow Fight 3 to be released by fall of Autumn which is around September this 2016. 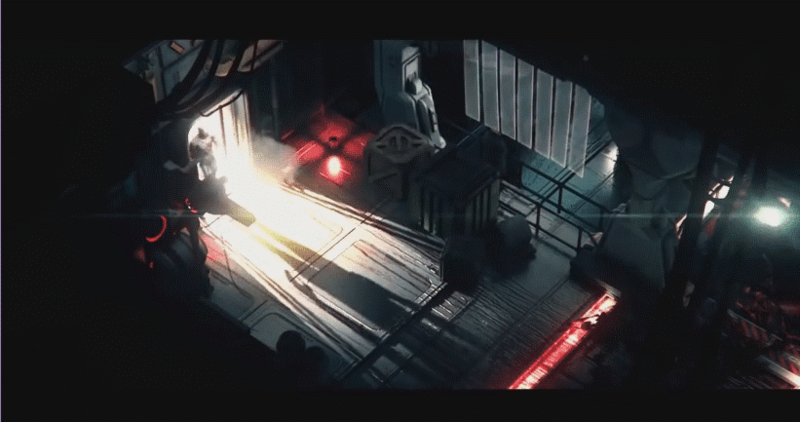 Stasis android game had a huge success at start and turn out on PC and will be ported to Mobile to be really available by end of 2016. The game follows a story where the Hero wakes up in Stasis to find his Wife missing. You have to solve puzzles, combined objects and interact with the environments in you are in. How long you want to survive is left to you as you can choose to commit suicide to end the nightmare you are in. The Hero's ship crashed in a Storm close to an island, now he's stranded near a mysterious village, something makes everyone in that village to run and disappear and you are about to find out why. This is A mystical game based on skills and methodology. In the game you will have to go through dark forces, interact with quiet ghosts, and talking dead. When you choose your hero you get set of cards that you can use to do special attacks and cast spells, a unique churned game of collectible card games and dungeon crawlers. You can Buy or Win the cards using gold won in battles. If you loose you get only experience. 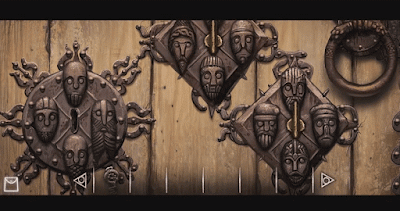 Each player can create their own maze and have 5 battles with real Opponents in it or play against other players in other dungeons. Great news! 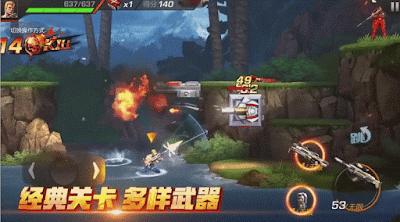 Konami and TenCent have posted a trailer for the prestigious good old game, Contra which had now been ported to mobile for Android to be titled CONTRA MOBILE. 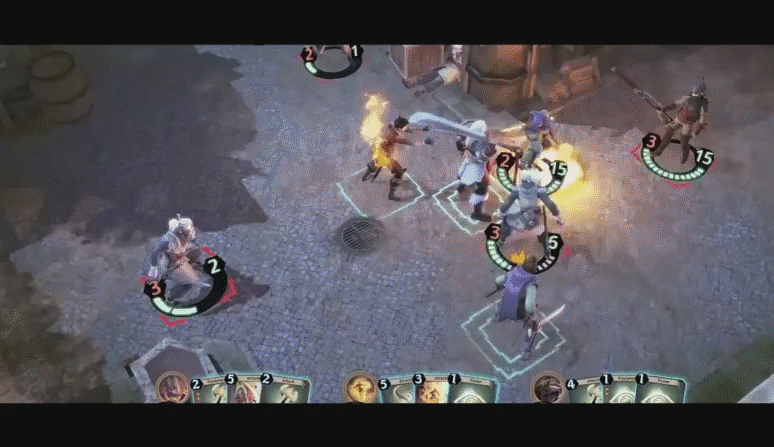 The game promises to be very interesting to both its old-school players and new comers. 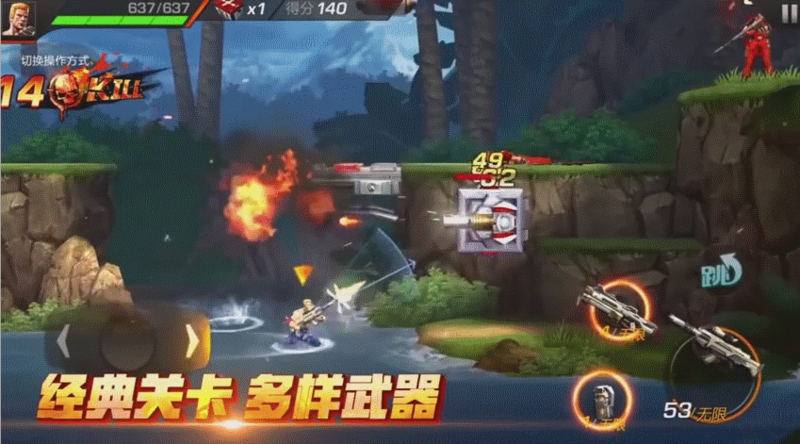 They already released a trailer on Youtube which shows that the new Contra Mobile will be coming with a new dynamic gameplay, new praphics, locations, additional Bosses, Bonuses, 4 playable characters and an extra hero. wooow! these collections looks and sounds enticing to me. I will try them out after their release in June. Ifediri thumbs up for this. super game.... I am interesting in video games. In my old memories.just i recalled. so nice. Contra mobile game.